It’s no secret I adore the Vitamin C Serum—I mean, I have since day one. 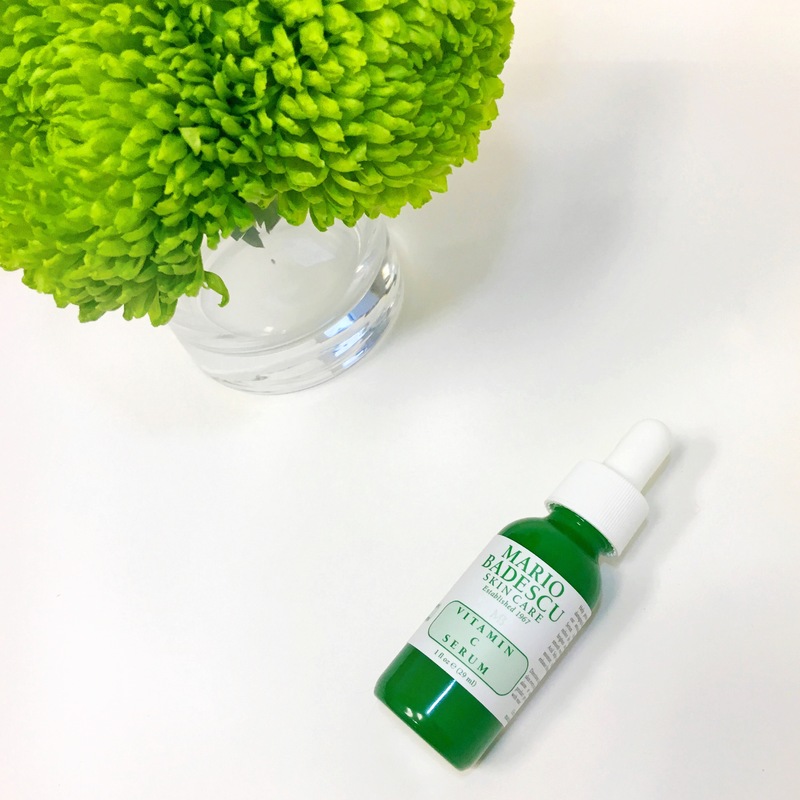 It was only a matter of time before it became the hero product of a story—which brings us here today for an official declaration of my love to the little green bottle of anti-aging serum. The GLOW. It speaks for itself. Seeing is believing, and it’s a pretty sight I tell you. Seriously. The glow. The radiance. It’s imperative I reiterate just how crucial this is in achieving that dewy complexion. Highlighters and other pretty, shimmery powders optional. Skin becomes noticeably softer and smoother to the touch. It’s like an instant pick-me-up for tired skin. I never travel without this. After flying, I’m exhausted, dehydrated, and looking a little more sallow than I like. The moment I check into my hotel, I give my face a good cleanse and apply the Vitamin C Serum all over. The difference it makes in a few minutes is astounding. I have my fair share of skincare woes, but lately people have been making a point of telling me that I have good skin. Call it a congratulatory high-five for getting over the hump of the hormone-raging teen years, but I think it’s the result of obsessively diligently using a moisturizer twice daily, and the Vitamin C Serum every other night (or under masks as a mini spa treatment). This is it. A good moisturizer and Vitamin C Serum, together, is the recipe for beautiful skin. Do you love the Vitamin C Serum as much as I do?